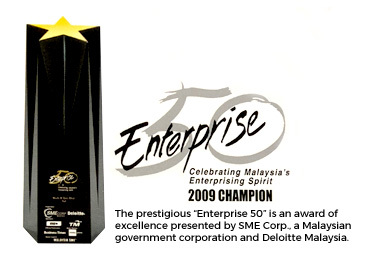 From a homegrown company, operating from rented premises, Multi-B Sdn Bhd has transformed into a leading manufacturer of electrical power distribution systems in Malaysia today. 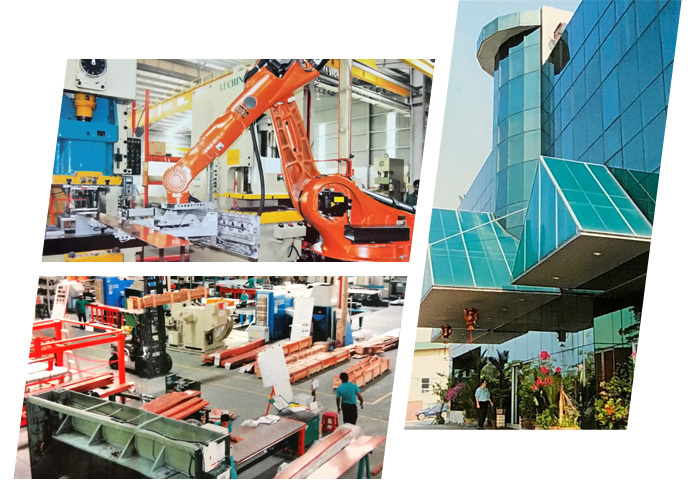 In 1993, under a technical collaboration agreement with Hitachi Cable Ltd. of Japan, Multi-B began manufacturing Translite MF Busducts in Malaysia. Through continuous research and development, innovation and sound marketing strategy and a commitment to excellence – a commitment that endures – we have established a strong leadership position in today’s competitive global market and made the Translite brand the preferred choice of professionals. The key to this success is our single-minded desire to excel in the business we are in, plus a determination to build a strong brand name for Translite MF Busducts. In addition, our company’s Key Performance Index helps to evaluate and monitor all our personnel to ensure that our corporate goals are realized. 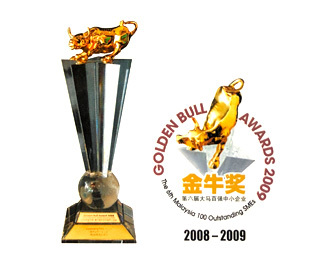 Achieving the ISO 9001:2015 Quality Award and voted the top SME in ‘Enterprise 50’ 2009 and the Golden Bull Award for excellence is a reflection of our corporate culture and commitment to quality and entrepreneurship.